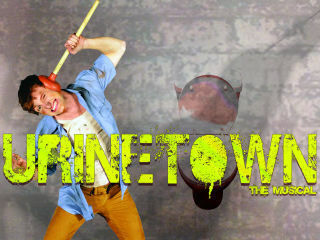 Bayou City Theatrics will present an original production of Urinetown​, a hilarious and satirical tale of corruption, love, and revolution at the Kaleidoscope. When a terrible water shortage leads to a government ban on private toilets, a greedy company profits by charging admission for one of humanity’s most basic needs; until a hero decides he’s had enough and plans a revolution. 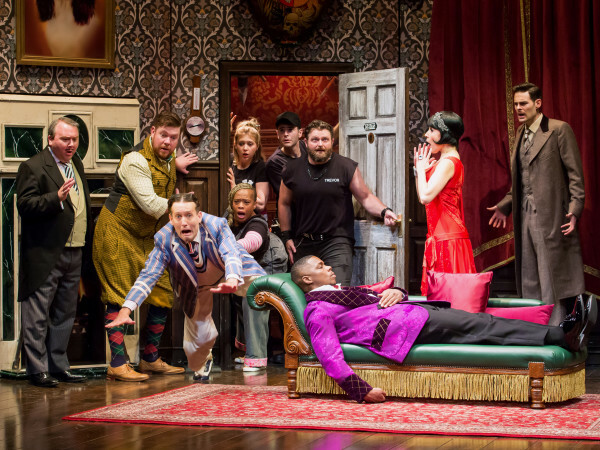 The show’s tuneful and irreverent score gives a nod to musicals from Broadway to Brecht and Weill, and parodies musicals such as The Cradle Will Rock and Les Misérables. 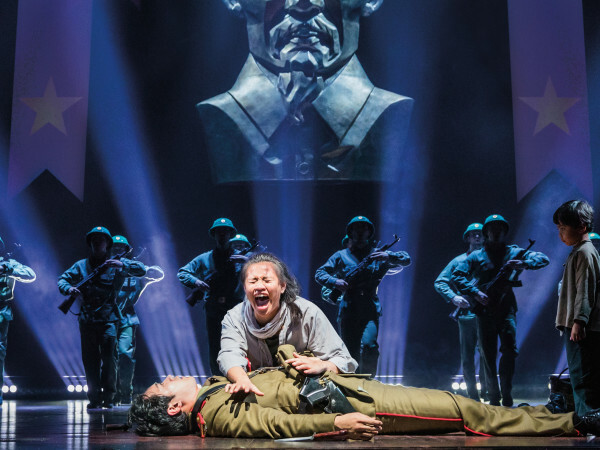 The show’s original Broadway run earned multiple Tony Awards, including Best Original Score and Best Book of a Musical.